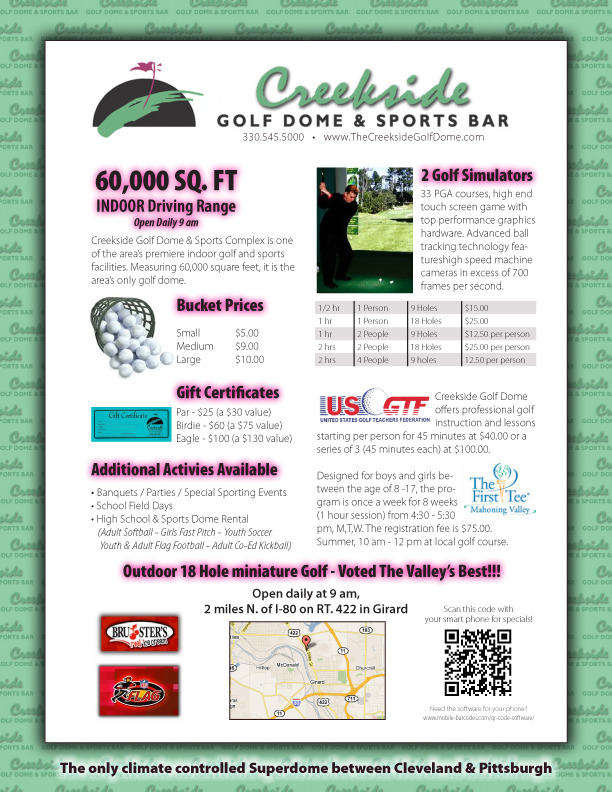 Counter Cards were created and laminated for counter top display. Same design also used for flyers and QR Code on the bottom right took users to web site automatically when scanned with smart phone. Learn more about QR Codes by reviewing the ad samples. Click here.